Kotobukiya is getting ready to hit Comic Con in style as the company has four big new statues ready to debut at the event. The best part? All will be available for you to take home. Marvel and Tekken fans will be very happy to see the slate for the show. A trio of Marvel pieces and one very pink Tekken Tag Tournament character await in the halls of the San Diego Convention Center. 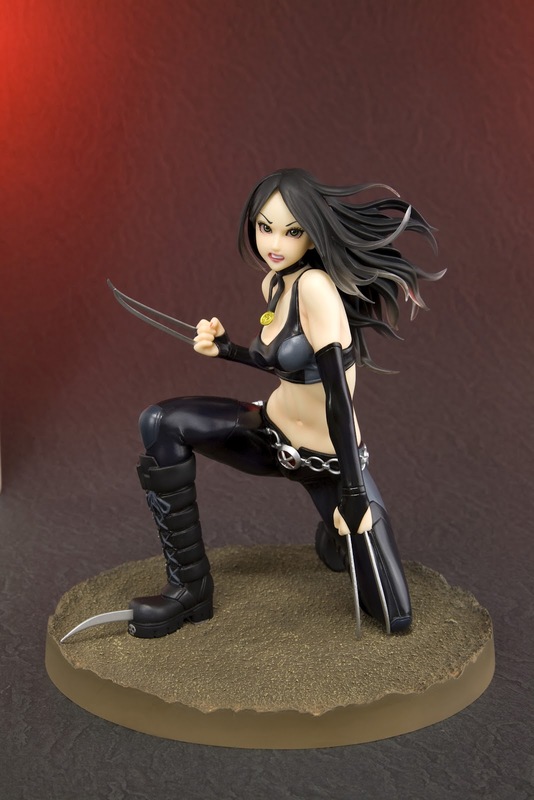 Strictly limited to 1000 pieces worldwide, X-23 X-Force edition is 6 inches tall (in the Marvel Bishoujo 1/7th scale) crouched on a terrain base. 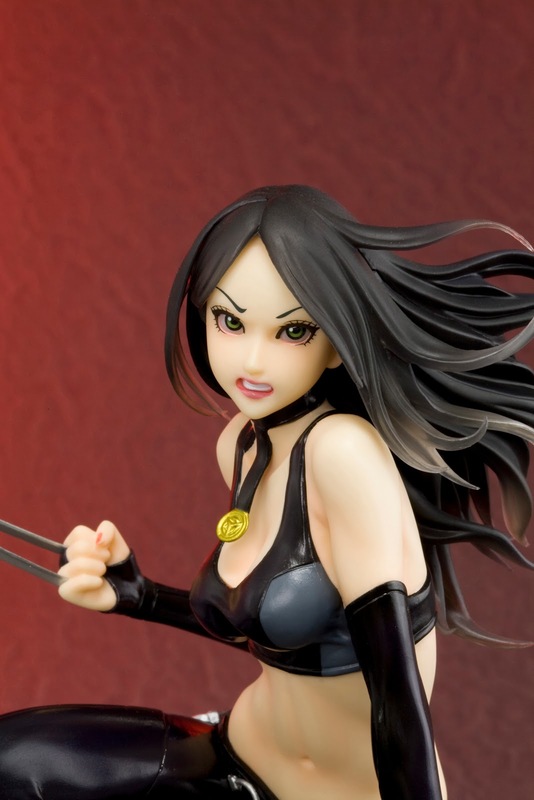 Hunt down this beautiful mutant exclusively at San Diego Comic-Con before she hunts you! $60. Available at Kotobukiya booth #2601. 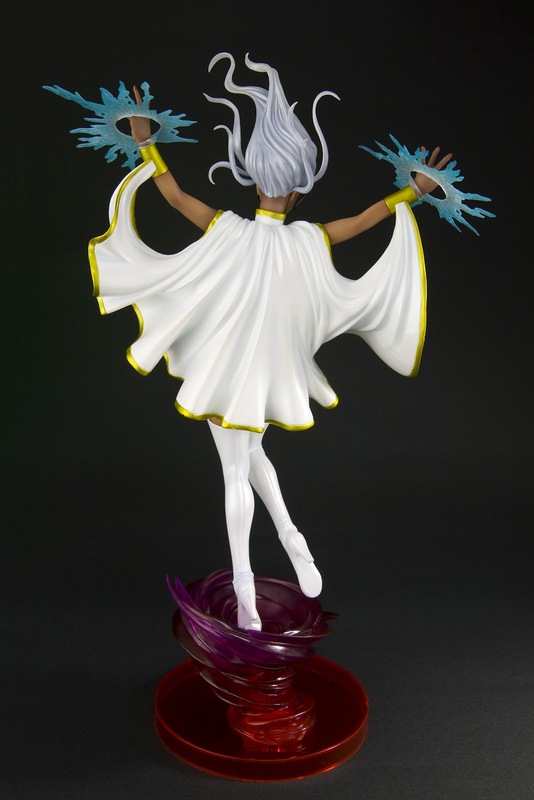 Limited to 2000 pieces worldwide, white costume Storm stands nearly 12 inches tall (1/7 scale) on a stylized base of tumultuous air currents. $60. Available at Kotobukiya booth #2601. This exclusive release of 2000 pieces worldwide brings Black Widow to life in a 1/7 scale sculpt with a new color deco, Hawkeye mask accessory and interchangeable hands. $65. Available at Action Figure Xpress booth #3345. Following up on the release of capoeira master Christie Monteiro is Alisa Bosconovich, in her Mishima Zaibatsu designated colors! 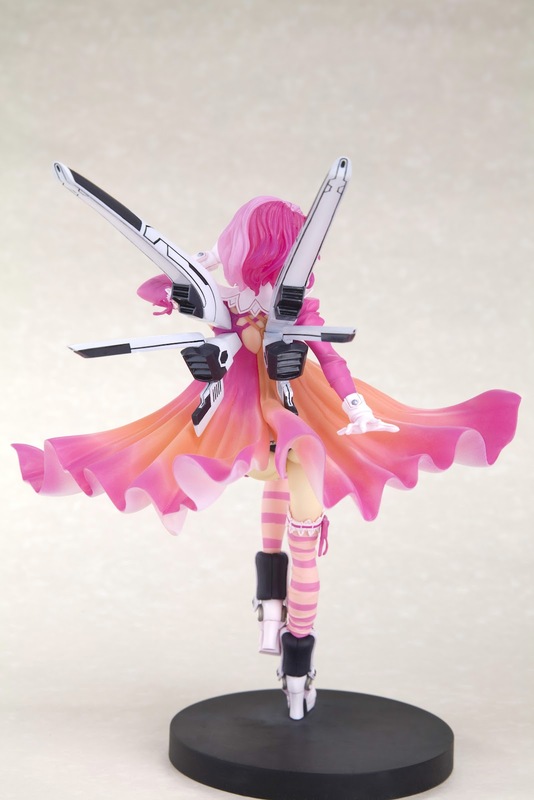 Limited to 1500 pieces worldwide, this edition of Alisa stands nearly 8 inches tall (1/7 scale) on a special customizable display base. $65. Available at Kotobukiya booth #2601. Now, just in case you missed it, three out of the four pieces will be available to purchase at Kotobukiya's booth- number 2601. Black Widow is the only one that's not. 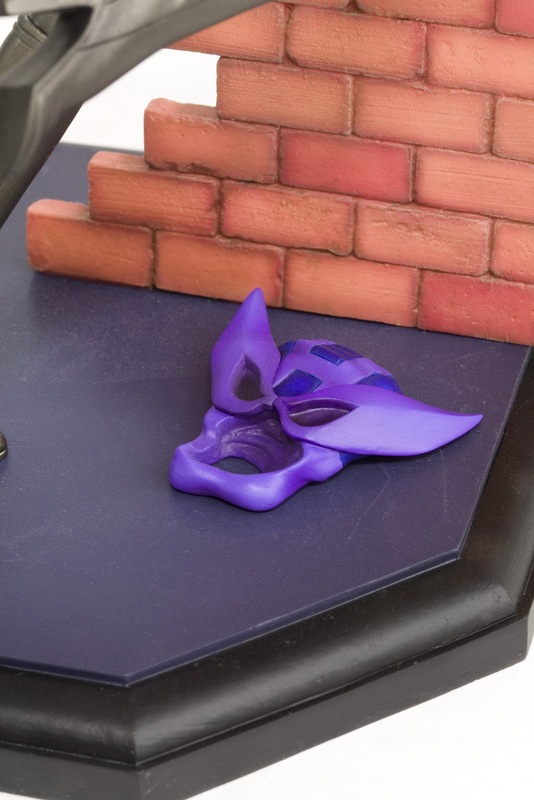 She's exclusively on sale at the Action Figure Xpress booth, which would be number 3345. Make your plans accordingly.